Tension filled the room as the Sheffield Board of Selectmen and the Sheffield members of the Southern Berkshire Regional School Committee debated how to fill an open seat on the committee Monday in town hall. 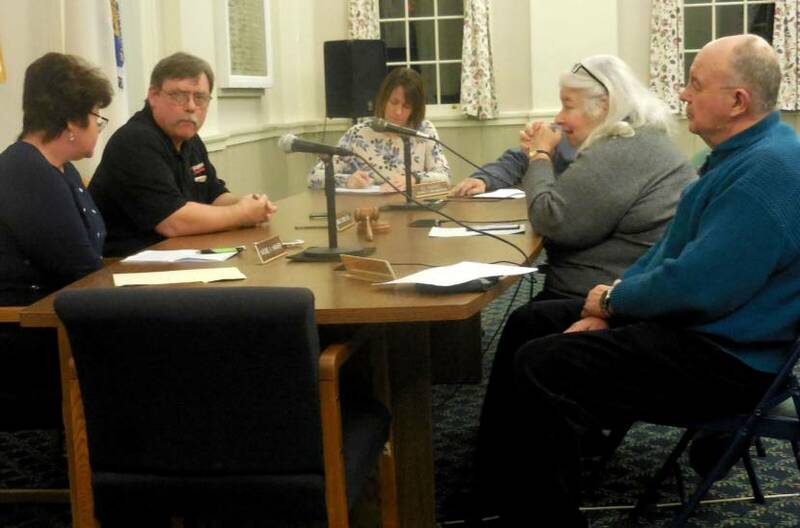 From left: Selectmen Nadine Hawver and David Smith; board secretary Jill Hughes; and school committee members Art Batacchi (obscured), Bonnie Silvers and Dennis Sears. Sheffield — The old adage that elections have consequences has taken on a whole new meaning in Sheffield. The November election for seats on the Southern Berkshire Regional School Committee has sparked recriminations, a barrage of finger-pointing and heated rhetoric. One candidate who was — at least for the time being — denied a seat, has said a letter of complaint to the state attorney general’s office about an open meeting law violation is being sent. A panel known as the “appointive body” met Monday night to discuss how to fill an open seat on the school committee. That body consists of the three remaining Sheffield members of the regional school committee and the three-member board of selectmen. 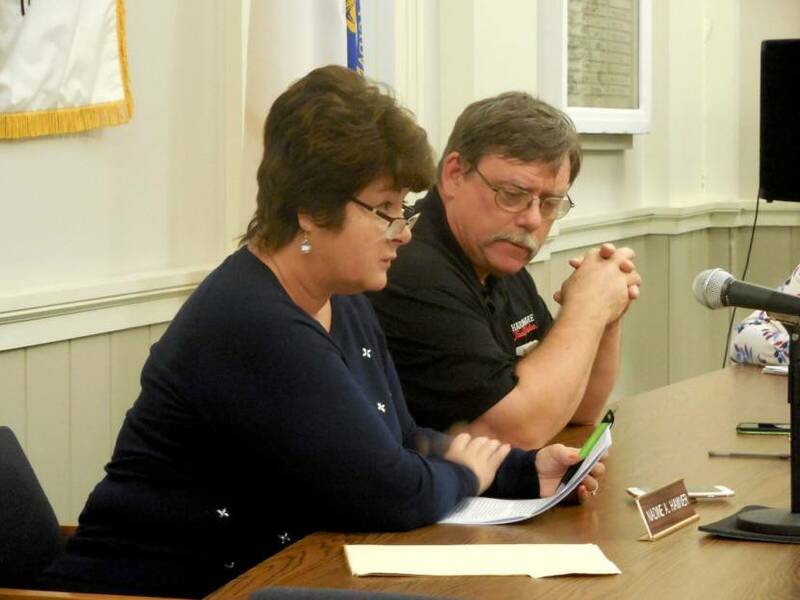 That meeting followed a contentious and chaotic school committee meeting last Thursday, Nov. 29, in which a Sheffield member, Dennis Sears, angrily walked out, announcing he would resign in protest over a settlement with the town of Egremont. That night, the board also committed a flagrant violation of the state’s open meeting law by voting to elect its officers by secret ballot. The following day, and evidently unrelated, a bomb threat prompted the evacuation of the Southern Berkshire campus. Sears has since reconsidered his vow to resign. At issue is the result of the Nov. 6 elections. Silvers and Sears, both of Sheffield, were re-elected after a spirited race against two younger challengers with children in the district. For a variety of technical reasons, four Sheffield candidates were on the ballot for three seats. But voters were instructed to “vote for not more than two,” and those two with the most support—Sears and Silvers—were automatically re-elected. 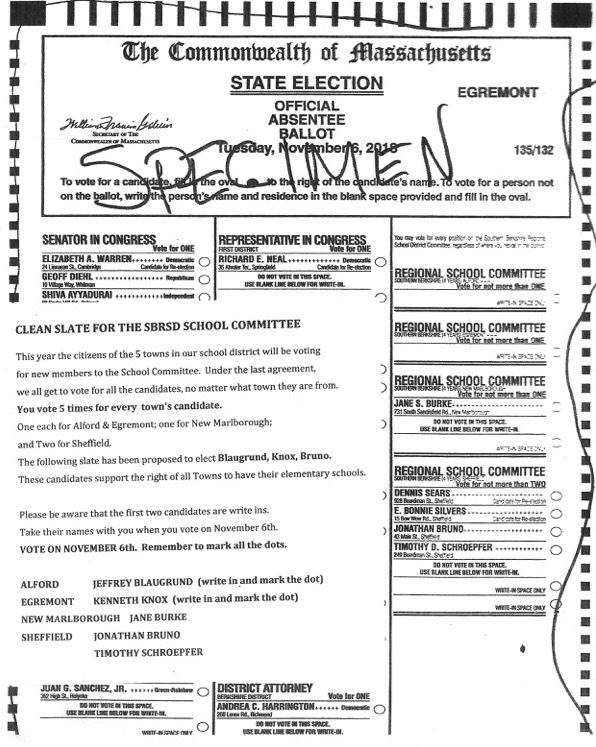 The ‘Clean Slate for SBRSD School Committee’ flyer superimposed on a specimen ballot for Sheffield. But the third seat is more complicated. Challengers Jonathan Bruno and Schroepfer were also running, with Bruno getting more votes than Schroepfer but fewer than either Sears or Silvers. Schroepfer was an incumbent, but only because he was appointed to fill the unexpired term of Bob Law, who died in April. Schroepfer, Hawver said, was only supposed to serve temporarily until the beginning of November. But Silvers has said she was informed by the district’s lawyers that Schroepfer’s appointment would be valid until such time as a new appointment could be made. Art Batacchi, also of Sheffield, was appointed chairman Nov. 29. But since the appointments were done in violation of the open meeting law, new elections for school committee officers will take place this Thursday, Dec. 6, when the committee meets again to vote publicly on the officers and to re-ratify the actions taken after those officers were appointed illegally. Also on the agenda for Thursday’s meeting is an executive session to discuss a district employee “based upon complaints brought against District administrators and staff in a survey of former employees provided to the Committee by a resident.” In addition, there will be discussions of two cases of “imminently likely” litigation, one of which involves the South Egremont School. Yes, it’s been that kind of year so far. In an interview, Schroepfer said he had told committee members of his decision on Monday but was caught off-guard by the actions of Silvers, Sears and Batacchi. 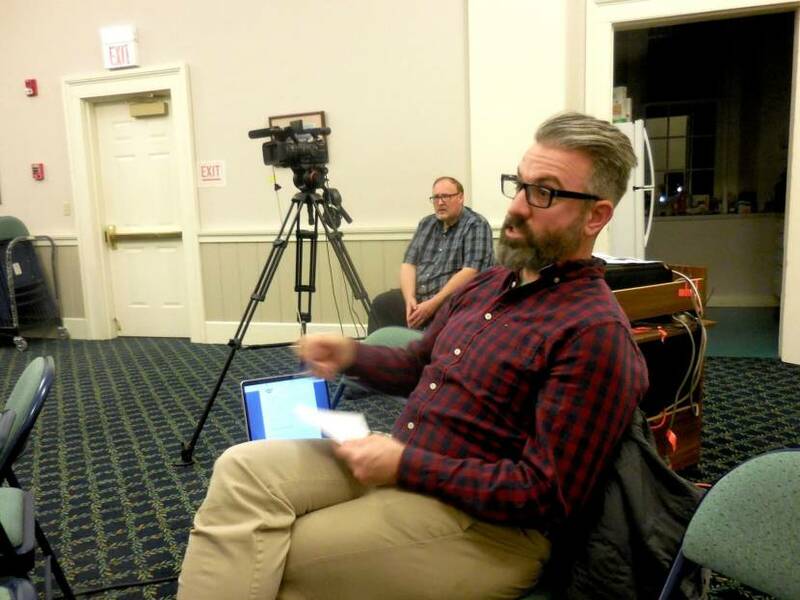 Back in Sheffield Town Hall Monday night, the meeting of the appointive body was supposed to include interviews with the two prospective school committee members, but, Hawver said, since there was only one left, it made sense to simply appoint Bruno. But Sears and Silvers thought otherwise. 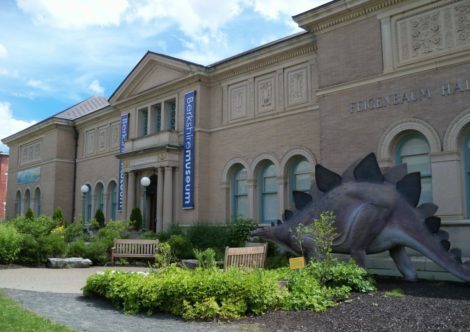 Sears said, since hearing about Schroepfer’s withdrawal from consideration earlier in the day, he had “already gotten two calls from people including former school committee members” expressing interest. Selectman David Smith said he thought the intent of the voters was clear. Bruno had received the third-highest number of votes and so he should be appointed. “I feel he has the qualifications to serve on the school committee and serve us well,” Hawver said. Bruno is a teacher and administrator who has almost completed a doctorate in curriculum and instruction leadership at Northeastern University. 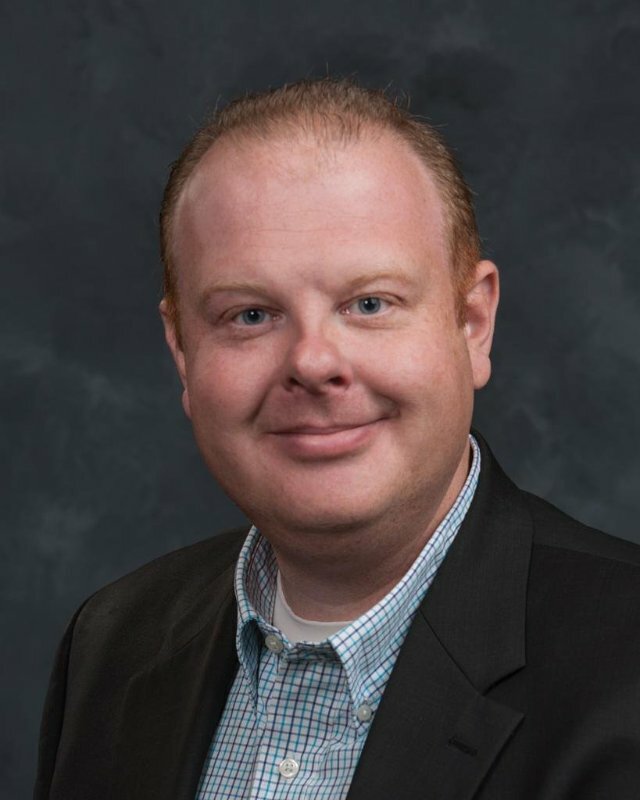 He currently teaches special education at Housatonic Valley Regional High School, which is part of the Region One School District in Falls Village, Connecticut. He also has budgeting experience in previous positions he held in the Boston area. 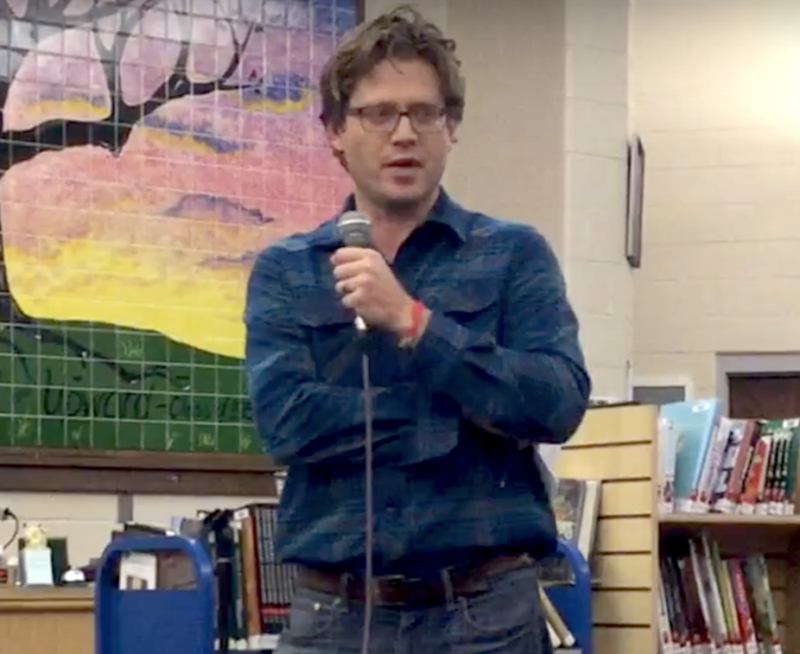 Bruno’s candidacy, and those of the other younger candidates, was widely viewed as a generational challenge to the older-guard school committee members such as Sears, Silvers and Carl Stewart of Alford, who was soundly defeated by district parent Jeff Blaugrund. Smith finally called for a vote but he knew he and Hawver were outnumbered. 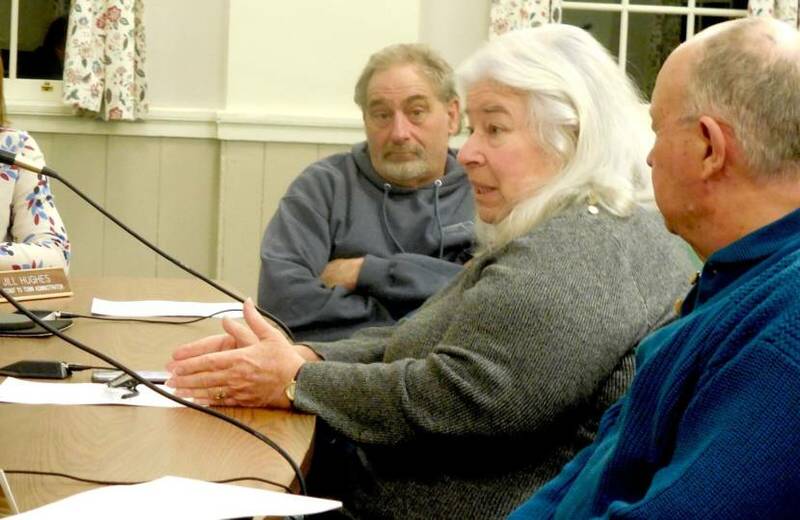 The selectmen were short-handed because the third, Rene Wood, was absent. 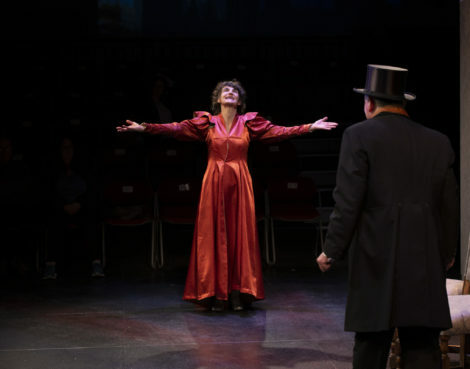 Wood had recused herself from the matter because she is married to Sears. In addition, Wood had already announced on an Edge comment thread that she had voted for Sears and Silvers. After the vote to appoint Bruno failed by a margin of 3–2, it was agreed that the open Sheffield seat on the school committee would be publicized and interviews with the applicants would be scheduled as soon as possible. 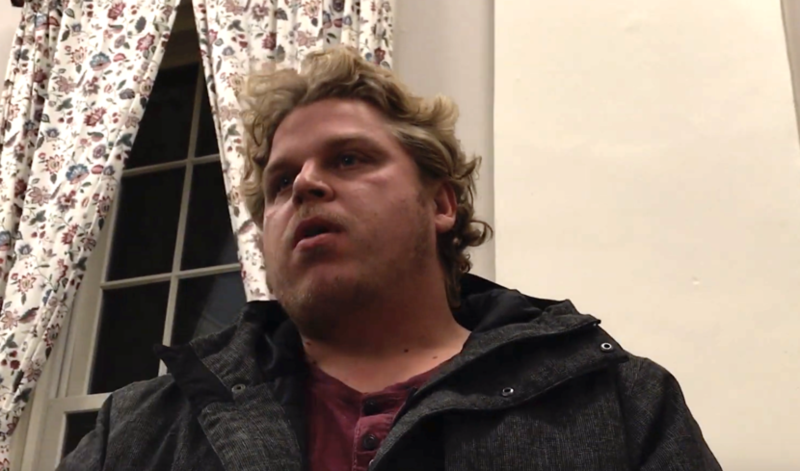 Bruno was sitting in the selectmen’s meeting room during the discussion and asked if he could speak. He said he a letter of complaint had already been drafted to the state attorney general’s office concerning the now-famous “secret ballot” vote last week. In addition, Bruno suggested there are likely other violations around email correspondence among school committee members in advance of that evening’s meeting. Jared Kelly, a parent from Egremont—where Silvers, Sears and Stewart are not exactly popular because of their position on the community school there—was also highly critical of the trio. Thank you Terry. Not an easy situation to unravel. How does this goes again? Sheffield forgot to tell the entire voting population of the school district, where hundreds of votes for Bruno were cast, that they are still in charge of appointing, AGAIN, to a seat they had already appointed Tim Schroepfer to six months before? It was my understanding that, at the next election, that appointed seat must be voted by the ENTIRE electorate, the voters of the SBRSD. And that Sheffield, rather than interpreting these conflicting voting instructions, and choosing Bruno as the third seat, a move that would have been appropriate and exhibit some respect for the intention of the electorate and the law, has chosen to deny us our voters’ rights. Does this mean that Sheffield can keep this chair by continuing to ask their hand picked candidates to resign before every election so that Sheffield can stay in control appointing ad infinitum? I am extremely sorry we lost Tim Schroepfer’s brains and heart. His service to our children is greatly to be appreciated. I personally had hoped a slate of Jon and Tim would be returned and new voices appropriate to the tasks be in charge. Perhaps when the dust settles he might consider returning in some way. Thank you for your service to our greater community. Jonathan Bruno…. so sorry this happened. 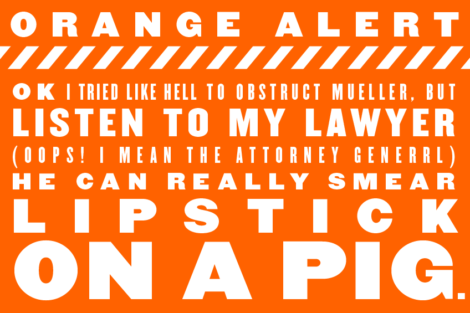 Send that letter in now. Mr. Bruno, please do! and Mr. Sears, don’t forget to send in your letter of resignation. And, if everyone in the five towns picked up their pencils and wrote a letter to the Board of Sheffield calling them out on this heinous miscarriage of voters’ rights, we might get a democratic ending to this story.